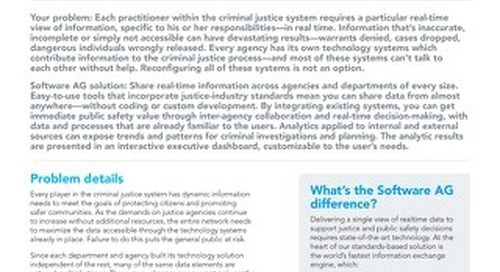 San Diego manages it’s crime database with help from Software AG. 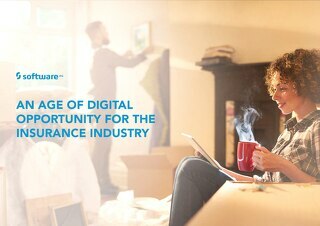 Digital transformation is a strategic imperative for insurance companies to attract and retain customers, deepen relationships, and drive revenue. 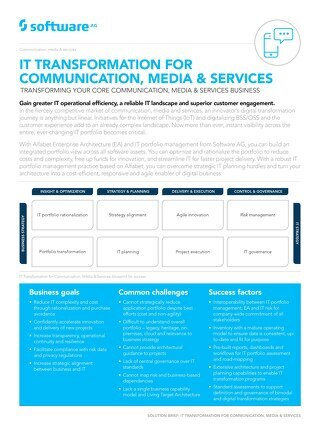 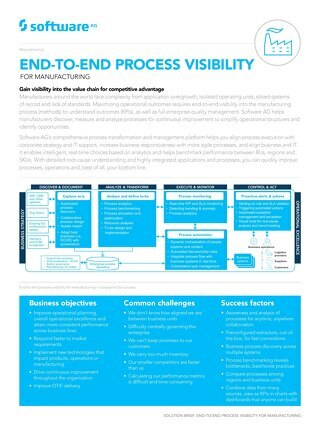 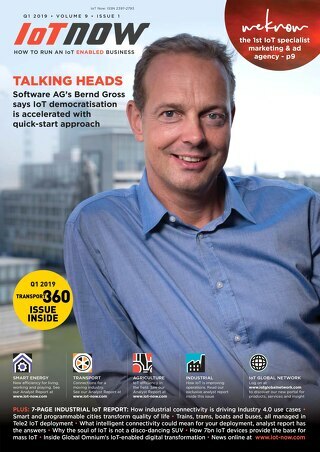 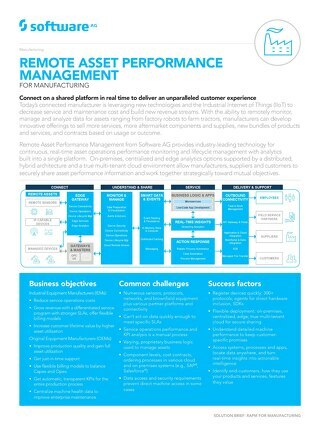 See how Software AG accelerates that transformation. 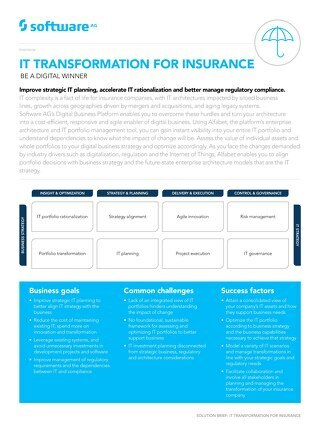 Improve strategic IT planning, accelerate IT rationalization and better manage regulatory compliance with IT portfolio management for the insurance industry. 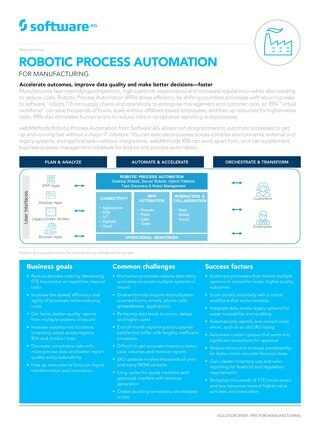 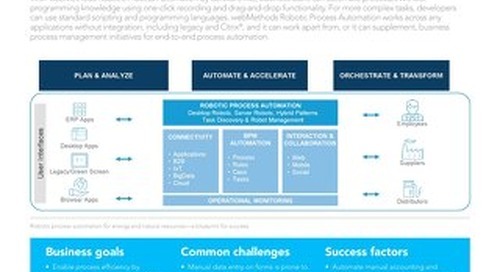 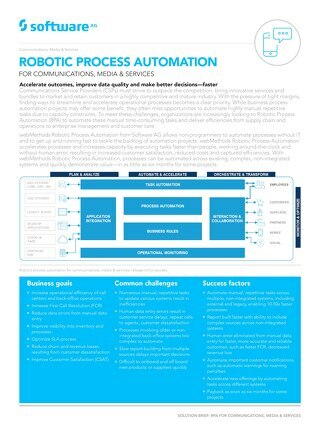 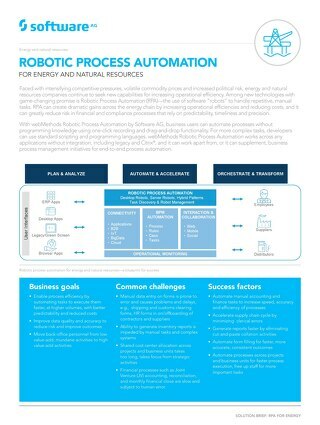 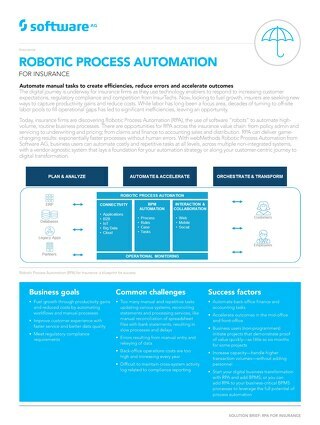 Automate manual tasks to create efficiencies, reduce errors and accelerate outcomes using Robotic Process Automation (RPA) in insurance. 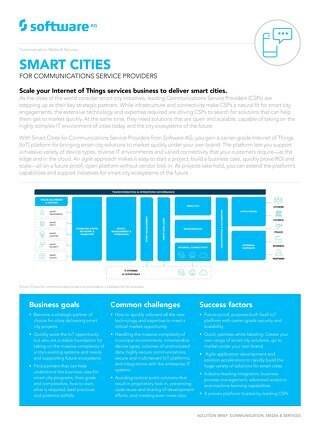 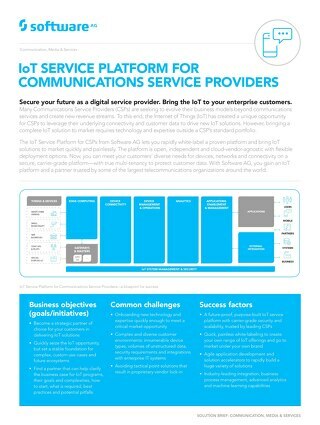 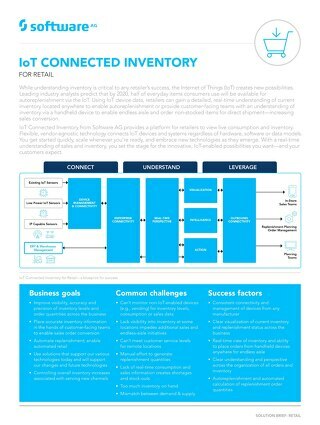 Discover Software AG’s Smart City digital transformation solution for Communications Service Providers, offering a carrier-grade platform for Internet of Things. 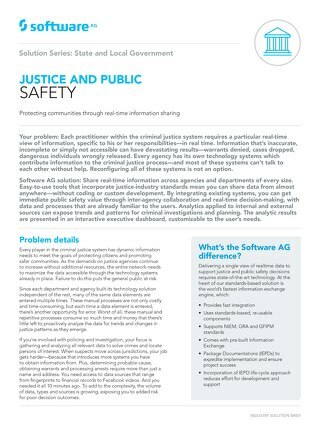 Safeguard your citizens with real-time information and data sharing across agencies, people and places with help from Software AG technology. 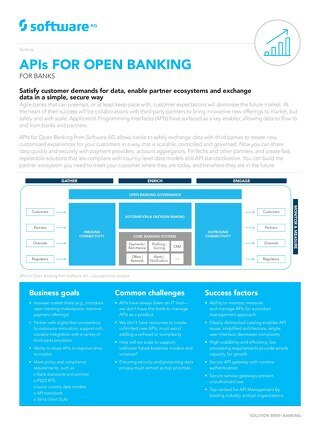 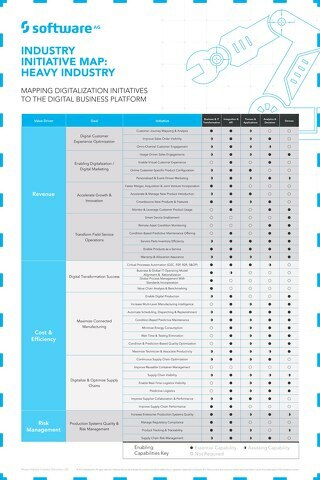 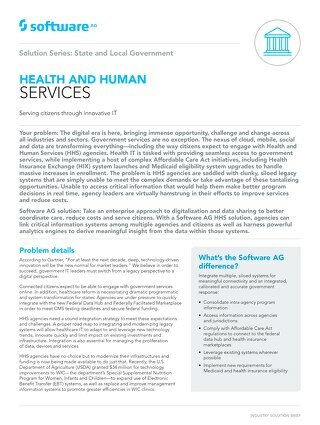 Significantly improve services through innovative technologies and integrated IT with help from Software AG technology. 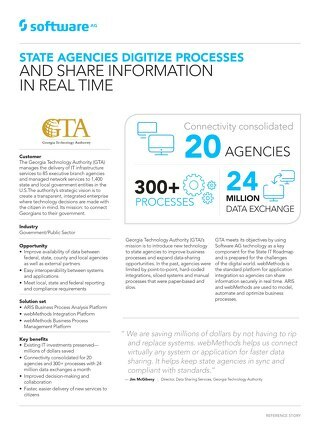 The Georgia Technology Authority connects its residents to their government, managing the delivery of IT infrastructure services and managed network services across the state. 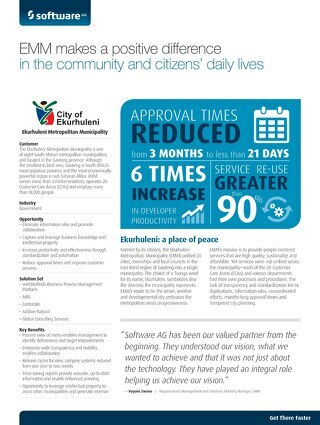 The South African Ekurhuleni Metropolitan Municipality is serving its’ 3M residents faster than ever before with Software AG technology in the most economically powerful region in sub-Saharan Africa. 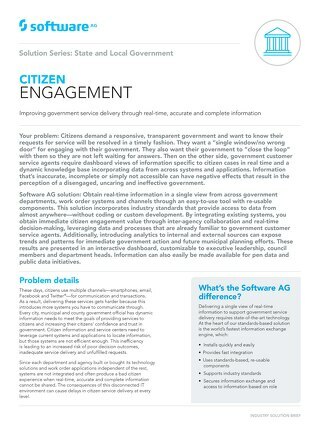 Improve your services and be more responsive to your constituents and meet the needs of your community with help from Software AG technology.